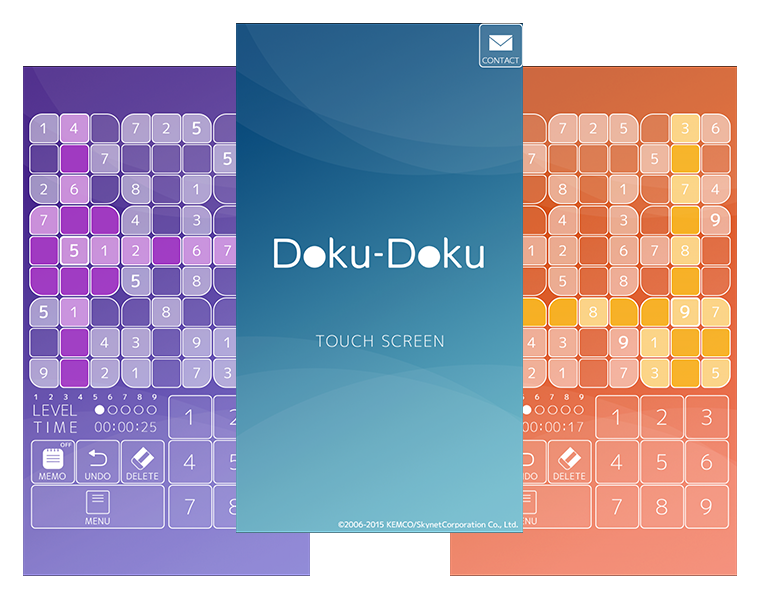 Doku-Doku is a cool and stylish number placement puzzle. Fill each cell with numbers between 1 and 9 getting the hints from the 9x9 playing board. The same number can be placed only once in each column, row and a 3x3 region. More puzzles can be bought via in-app purchases.